Tencent Games, the developers of PUBG Mobile, has announced that the game has bagged the award for “Best Mobile Game of the Year” at the 2018 Golden Joystick Awards. It is worth pointing out that Tencent games has done an impressive job considering the fact that the game was only released on Android and iOS earlier this year. The game recently surpassed 20 million concurrent users and 100 million downloads worldwide, excluding China, Korea, and Japan. 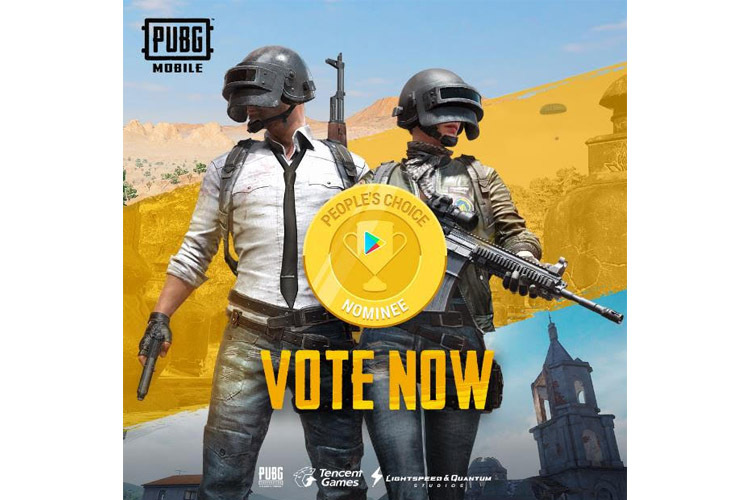 Earlier this week, PUBG Mobile was also nominated in the Google Play Awards for “Fan Favorite Game of 2018.” You can vote for the same until November 26, and the winner will be announced December 3. 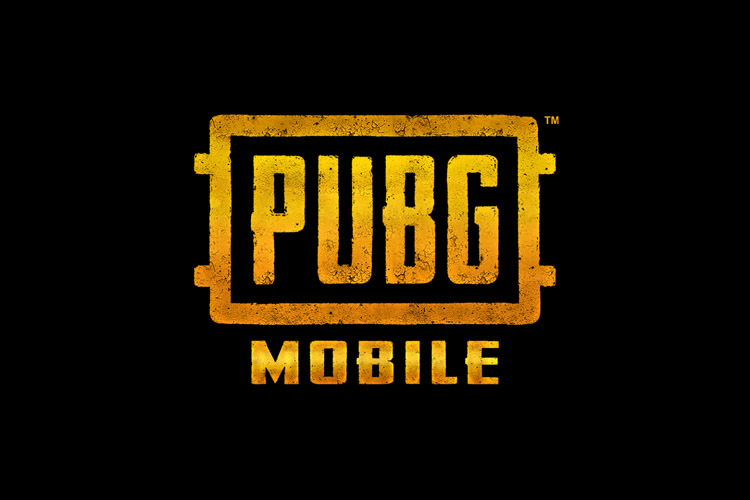 PUBG Mobile will also be updated to version 0.9.5, along with Royale Pass Season 4. With Royale Pass, you can complete daily and weekly missions to earn points and increase your rank. You can also unlock new firearm finishes, new character faces and hairstyles, and a lot more. The current season, in case you are wondering, will officially end on November 18.